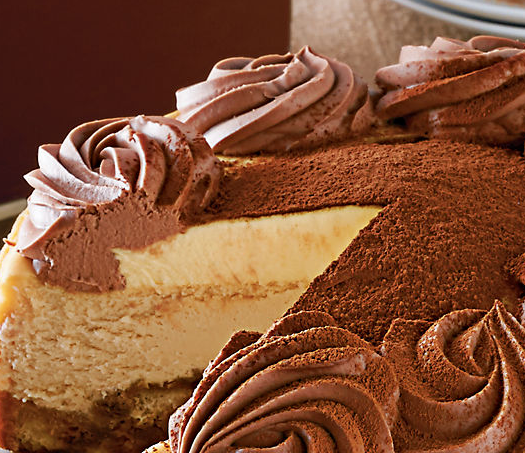 Of course, if you have a branch of the Cheesecake Factory near your home you can get in the car,drive down there, buy the cake of your choice and deliver it to your recipient. (Or to your home if it’s going to be the finale of a special meal). But the great news is that you can easily order one of these delicious cakes to be delivered to whoever you wish right here and now on the internet. Online shopping never was so tasty. Visit the site to see the selection.